Nowadays, there are numerous types of diet methods that people do—one of them is a juice diet. If you have ever heard juice detoxes, juice cleanses, or juice fasts, they are all just the other names people call for the diet. 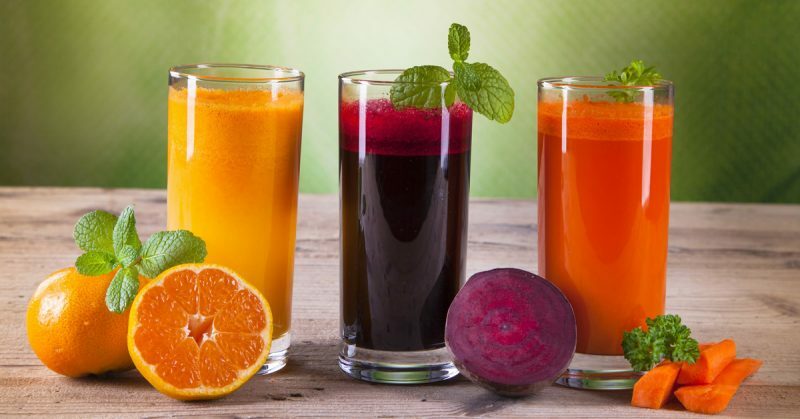 So, what is a juice diet? And what should you do to start everything up? No worries, we have them all covered, below. Covering juice fasting, juice detox, and juice cleansing, juice diet only includes plant-based foods—mostly fruits and vegetables. It is a diet method that focuses on juice-drinking and excluding eating any other types of food. Some people who take this diet remain to eat certain solid foods, but the intake of calorie they usually get only comes from the juice. 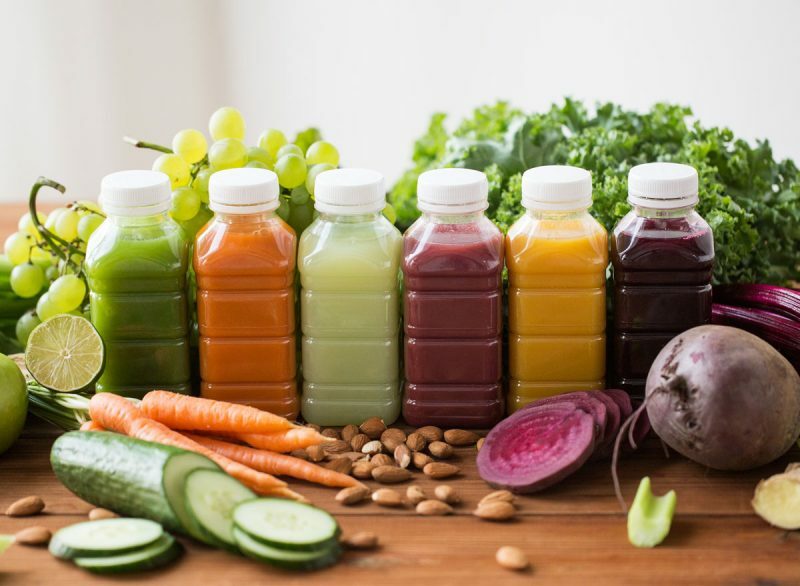 Juice diet is usually done for the short term, like 3-7 days straight while the one that is not restricted on fruit and green juice last for a longer time. The diet is vegetarian or even vegan even though some meal plans include yogurt or honey in the juices. A plant-based diet has been proven to have lowered the risks of deadly diseases like stroke, heart diseases, and several types of cancer. Despite that fact, many people still do not get their daily 5-7 veggie and fruit servings as suggested. Therefore, a juice diet can be a simple and fun way for people to enjoy fruits and vegetables. Juicing may also allow you to gain more nutrients all at once than if you are eating a variety of produce. Fresh, healthy juice can also provide the more digestible micro-nutrients that you may not get from eating solid foods. Not to mention that the diet may also help you with your weight-loss program and help your liver detoxify numerous toxins in your body. Even though each glass of juice (about 400 calories) is only equal to a quarter of a serving of fruit or vegetable based on a daily recommendation, some studies proved that juice diet could also improve one’s mental health. 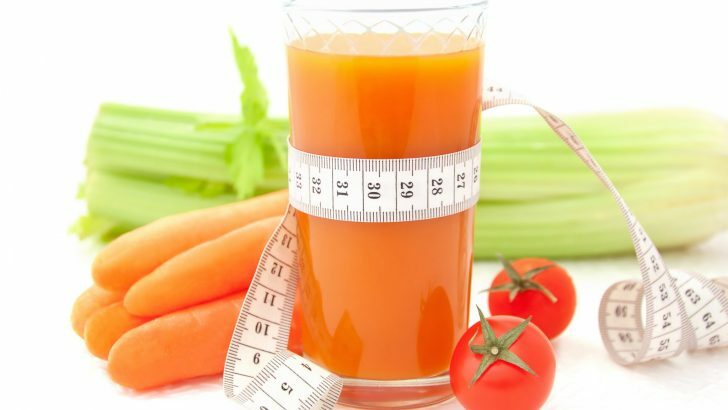 Are you interested in starting juice diet? Before you decide to start it, consider the following tips to make healthy and fresh home-made juice. Start everything up with washing all the ingredients—fruits, veggies, and herbs. You do not have to dry them up. Every juicing machine product is different, so you have to follow the juicing instructions on its manual book. Start adding the softest ingredients first—like herbs and leafy green veggies—into the juicer. Then, add some delicate fruits/vegetables, such as berries, tomatoes, etc. At last, add some hard veggies/fruits, such as carrots, celery, apples, etc. You may freshly drink the juice or store it in the fridge first before enjoying it. Start the diet with moderate meal plan first—the one that still allows you to eat some healthy solid foods. 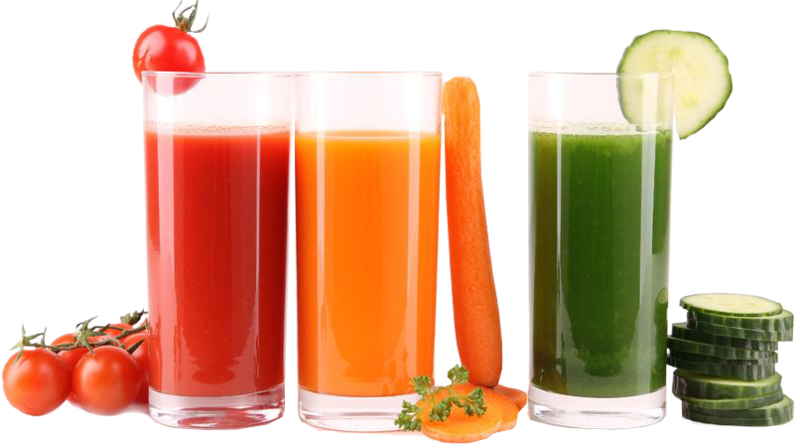 Once you get used to it, you can start the juice fasting, in which you only consume juice within 3 to 7-day diet. If you have no juicers, no problem. There is always a blender to handle the job. Gradually put all the chopped ingredients in the blender to proceed them all into liquid form. Cut a couple of cheesecloth pieces of 24 inches in length. Place the pieces of the cloth on top of each other and fold the stack in half to get a stack of 4-layer cloth. 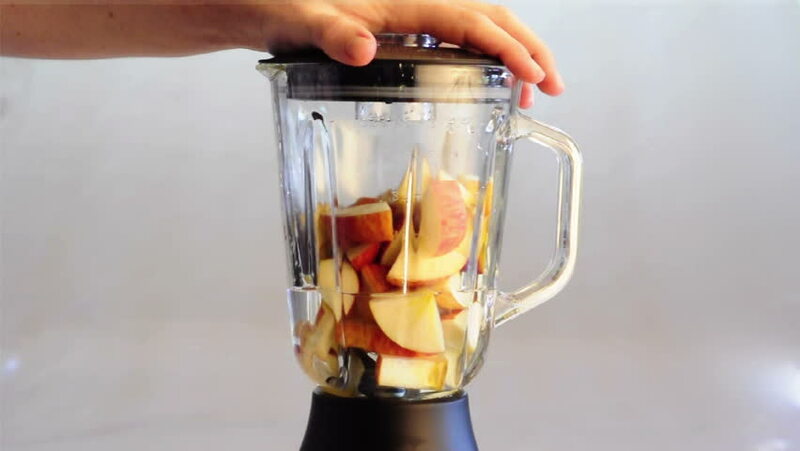 Place the cheesecloth on the surface of a large bowl so that you can pour the juice in the blender into the cloth. Lift the cloth containing the juice and squeeze it to get all the juice extracted and streamed to the bowl. Wear a pair of rubber gloves to prevent stains from the juice on your hands. Remove the juice from the bowl into a glass or a tumbler. It is ready to drink, then! Try this Delicious Fruit Juice Menu! Either you are joining the juice diet or just having healthy juice for snack or drink, these types of juice below might be great choices. According to some research in The US, green juice made of green veggies like parsley and celery may give you apigenin, a nutrient that can help kill cancerous cells. Strawberry is best known for its super substances, such as antioxidants and polyphenols, that may reduce your risks of heart diseases and cancer. Also, the fruit is good to protect your teeth from diseases. Meanwhile, cucumber is a great remedy to high levels of cholesterol and skin rejuvenation. Who does not love orange juice? The juice rich in vitamin C has proven to the medical world to have lowered triglycerides and cholesterol in your blood. Nevertheless, not so many like carrot juice despite its competence to improve one’s vision. So, if you mix orange and carrot in a glass of juice, it would be a great combo for taste and nutrition! After all, the juice diet is one of the diet methods that you should also be aware of—if done not in the right ways. You may end up getting nutrition deficiency for extremely doing the diet. Therefore, before you decide to do it, please first consult your doctors, nutritionists, or dietitians.